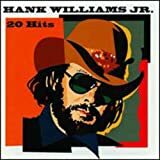 HANK WILLIAMS, JR. 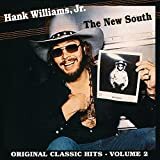 MIND YOUR OWN BUSINESS LYRICS"
Mind Your Own Business lyrics song by Hank Williams, Jr.
'Cause if you mind your business, then you won't be mindin' mine. 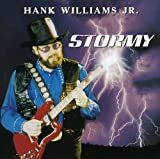 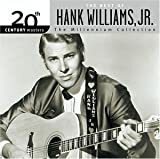 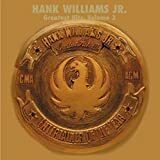 All Hank Williams, Jr. - Mind Your Own Business lyrics are property and © copyright of their respective owners. 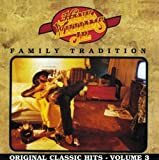 All Mind Your Own Business lyrics provided for educational purposes only.